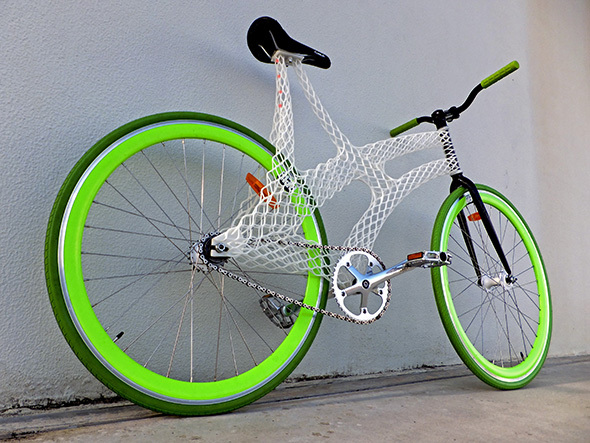 Contrary to popular belief, there’s not a one-size-fits-all approach to 3D printing. Although we offer 19 different materials and over 100 possible color and finish combinations, it takes us several different technologies to get the job done. 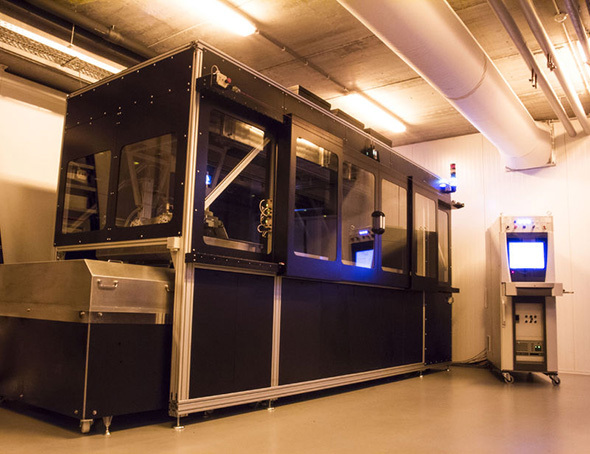 In general, 3D printing technologies can be split up into 2 groups: direct and indirect 3D printing. The main difference lies in the fact that the design is made from 3D printing (direct) or 3D printing was used in the process of creating your model (indirect). Let’s kick this series off with stereolithography, mother of all 3D printing technologies and an example of a direct 3D printing technique. 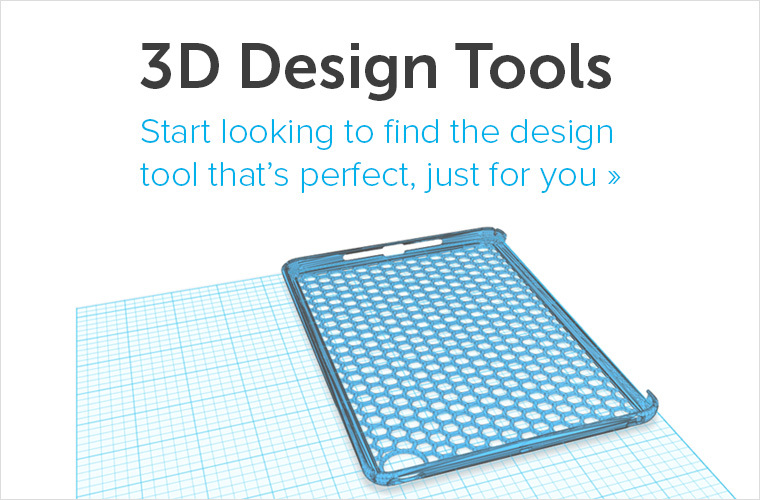 Starting from a 3D model, a model is built by cutting it into thin layers via specialized software. A support structure is created, where needed, in order to deal with overhangs and cavities. The process takes place in a large tank, and begins when a layer of liquid polymer is spread over a platform. This machine then uses a computer controlled laser to draw the first layer onto the surface of a liquid polymer, which hardens where struck by the laser. The model is then lowered and the next layer is then drawn directly on top of the previous one. This is repeated until the model is finished. In this way, layer by layer, an object is “drawn” in the liquid by the beam, with the layers being consolidated throughout the process. 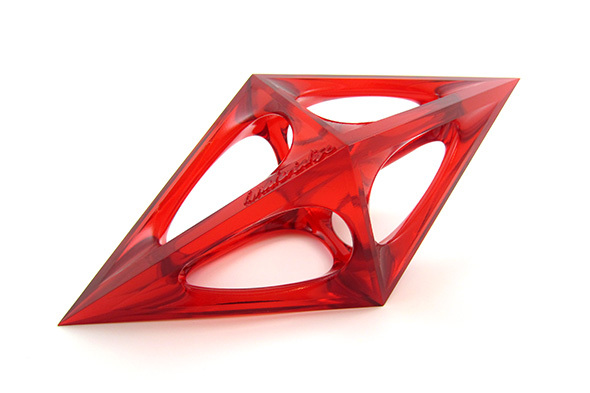 Stereolithography is derived from the Greek word stereo (solid body), litho (stone), and graphien (to write). 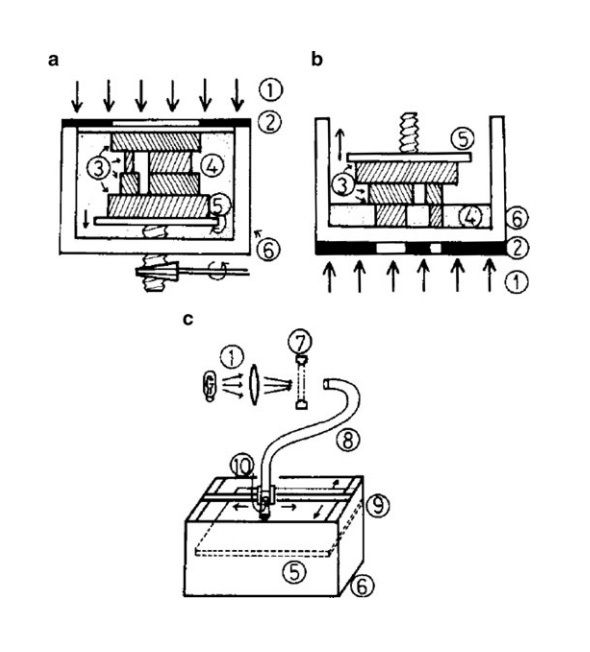 In November 1981, Hideo Kodama of the Nagoya Municipal Industrial Research Institute (Nagoya, Japan) published a paper titled ‘Automatic Method for Fabricating a Three-Dimensional Plastic Model with Photo Hardening’. Kodama describes three basic techniques he used to create plastic parts by solidifying thin, consecutive layers of photopolymer. It’s said that Kodama’s experiments were perhaps the first evidence of working additive manufacturing (AM) techniques in the world. 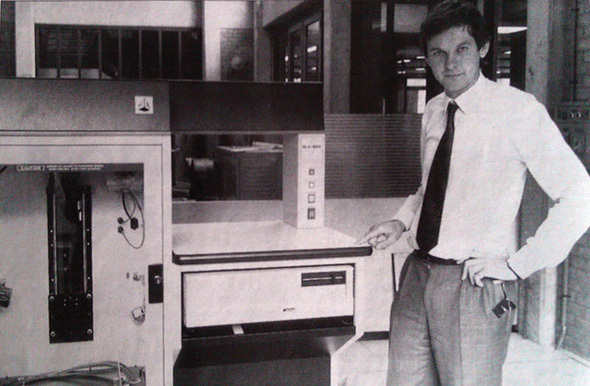 On March 11, 1986, Charles (Chuck) W. Hull patented the method of stereolithography. He also coined the name in U.S. Patent 4,575,330, entitled “Apparatus for Production of Three-Dimensional Objects by Stereolithography”. Hull defined stereolithography as the method of making solid objects by successively laying down thin layers of ultraviolet curable material one layer at a time through the use of the apparatus. 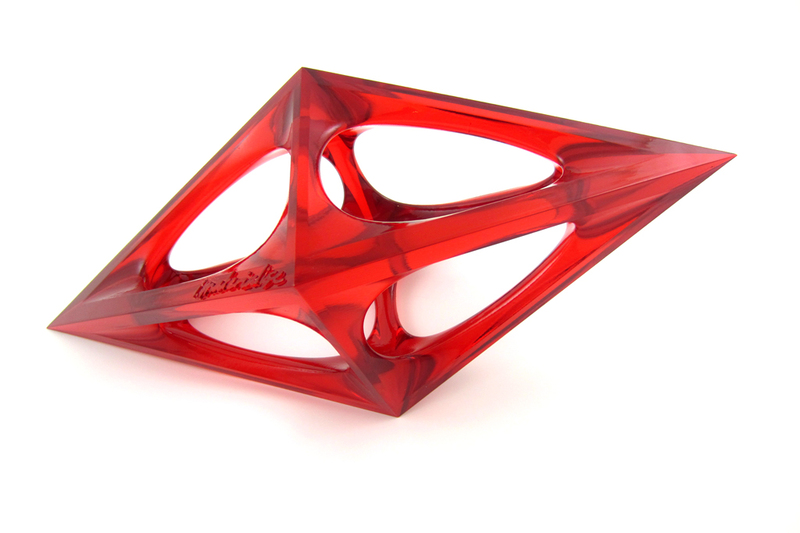 In order to build single-piece stereolithography models with dimensions of more than two meters, Materialise has developed a unique technology: mammoth stereolithography. 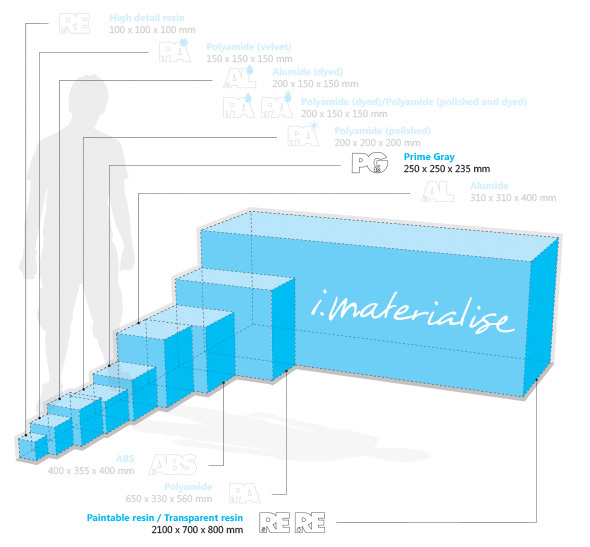 The idea of producing large components without any gluing arose out of the growing demand for extremely fast and large prototypes of superior quality. Last year, Lady Gaga wore the 3D printed Parametric Sculpture Dress, a cutting- edge creation by Studio XO. 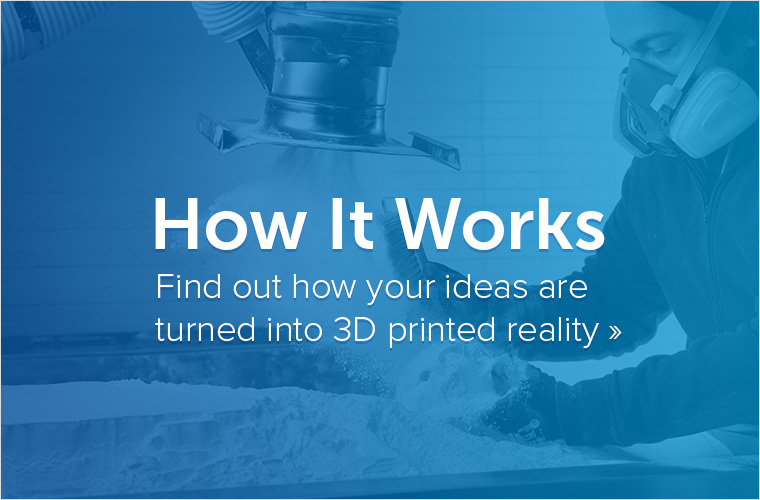 Studio XO worked with Materialise to realize this incredible state of the art piece using Mammoth stereolithography machines, the world’s largest 3D printers. Pictured: The hard part of Lady Gaga’s black dress was 3D printed on a Mammoth Machine. Can’t get enough of this exciting technology and its materials? 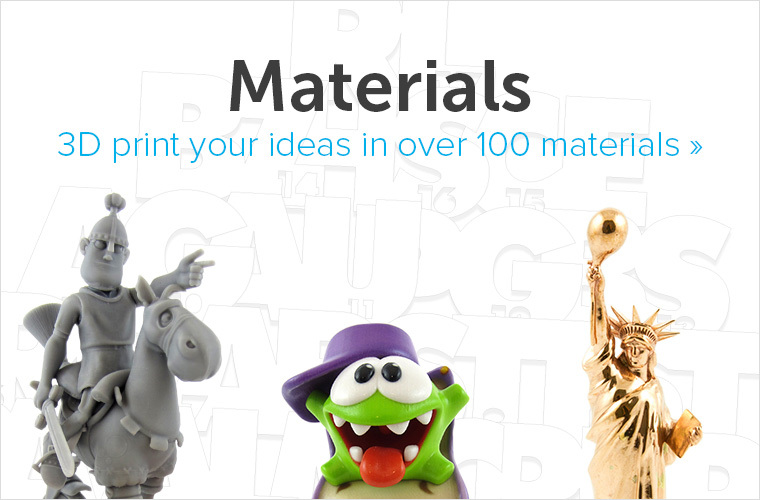 Then dive into our elaborate material pages for a lot more information or get your own Stereolithography 3D print via our online 3D printing service here.